Consider your hair problems solved! We've rounded up your most-asked hair questions (readers submitted to our Twitter handle and Facebook page), and recruited the expertise of celebrity hairstylists to answer them all. So, whether you're looking for a fuss-free cut or want details on recreating a celebrity style, we have you covered. Click through to see what our experts had to say! "What are some fun and interesting ways I can style, color, or accessorize my pixie cut?" Short styles don't always have to look the same, just look at Emma Watson's versatile crop. Rodney Cutler, who gave the star her pixie cut, suggests changing up your part for an easy boost. "Creating a low side part and slicking it down is an easy way to glam up a short style. You can also add more texture by curling strands in different directions for an edgier look," he said. "If you want to change up your color, have your hairstylist apply a deeper shade around your root area to create dimension instead of a full head of highlights, which can look like leopard spots on short hair." And don't be afraid to play with fun hair clips. "The pixie's length is just long enough to hold an accessory in place, so place a barrette on one side of the head," Cutler added. "What is the best way to stimulate hair growth? My hair became thin because of medication and I'd like for it to grow back as quickly as possible." To get hair growing, start at the root of the problem-literally-and focus on keeping your scalp healthy. 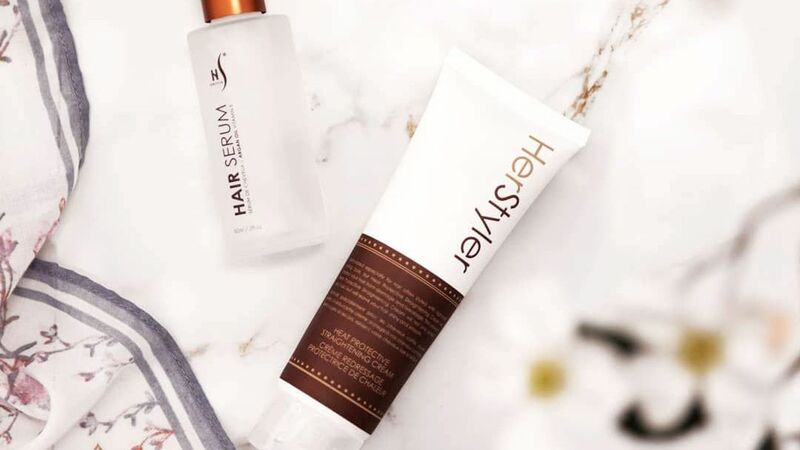 Celebrity hairstylist Marcus Francis, who has worked with Kirsten Dunst and Evan Rachel Wood, suggests investing in a treatment like Rene Furterer's Triphasic ($131; beauty.com) to stimulate blood circulation and trigger growth in hair follicles. "Also, when shampooing, try to massage the scalp instead of just cleansing the hair," he added. "The Carthame Oil shampoo by Rene Furterer ($23; beauty.com) is good for scalp health." Francis also suggests taking vitamin supplements like Biotin and Vivascal for assistance in hair growth. "I recently stopped relaxing my hair, so it's in an in-between phase. What can I do while my natural hair is growing out?" To go back to your natural ringlets like Solange Knowles, you'll have to give your hair some extra TLC to prevent breakage. "Since you're growing out the relaxer, you're working with two very different textures. 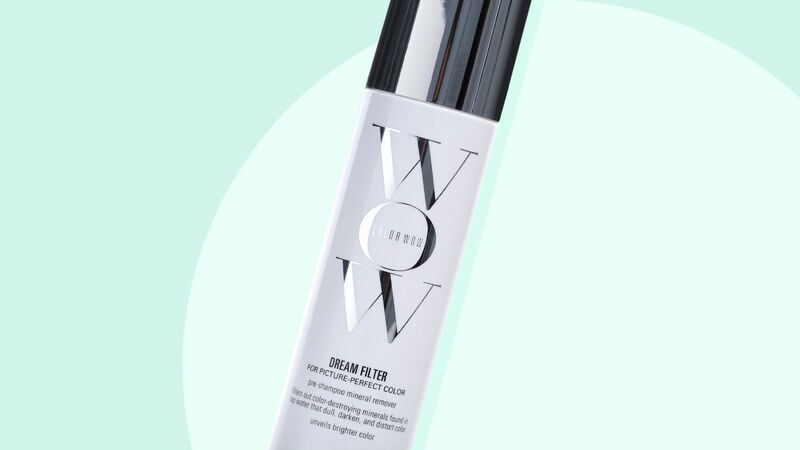 Apply the ultra-hydrating Carol's Daughter Olive Oil Infusion Kit ($25; sephora.com) to hydrate both," said Carol's Daughter brand stylist Diane Da Costa. 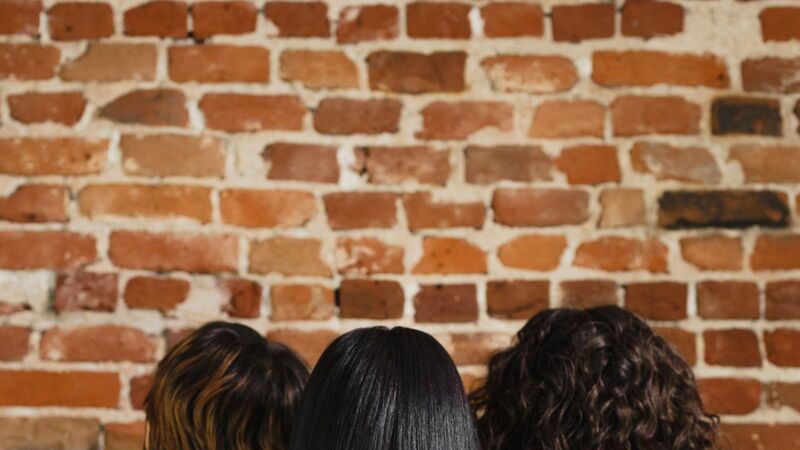 "Use a cleansing shampoo and deep conditioner weekly until the breakage stops, and try different braided styles, flat-twist sets, and twist-out styles to assist you through the transitioning period." "How can I create soft, textured waves like Christina Aguilera on The Voice?" We always loved tuning in to The Voice to see Aguilera's versatile styles. Her touchable waves from an April episode are a fuss-free look that's easy to recreate at home. "Christina's Roland Mouret dress was such a great fashion moment with a touch of sexiness, so I wanted her hair to have the same feeling," said her hairstylist Mark Townsend. 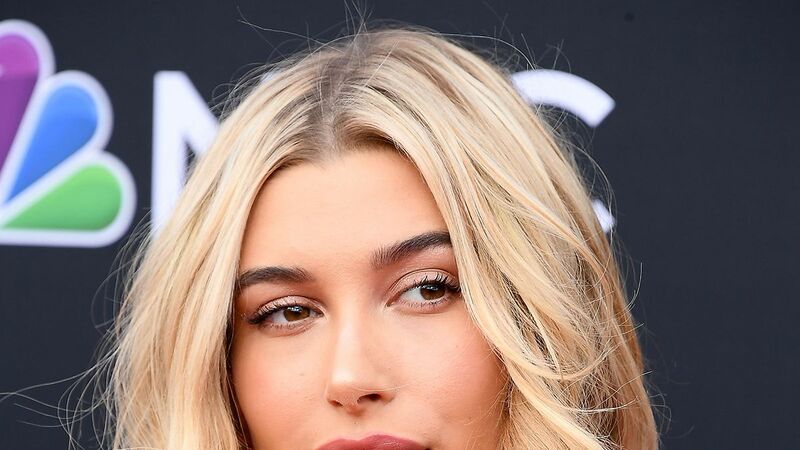 He started by spritzing wet strands with Sally Hershberger's Super Keratin Spray ($13; ulta.com) to soften and condition her hair before blowing it out with a round brush. "To add extra texture, I created a soft wave by spraying the Dove Style + Care Hairspray ($5; drugstore.com) onto sections, and loosely wrapped them around a two-inch curling iron." "How can I keep my coarse, thick, naturally curly hair from drying out? If I don't wash it every day, my scalp gets oily." Lathering up every day strips your strands of moisture, which can lead to breakage. Invest in a dry shampoo to remove the oil from your scalp, and extend the life of your style. 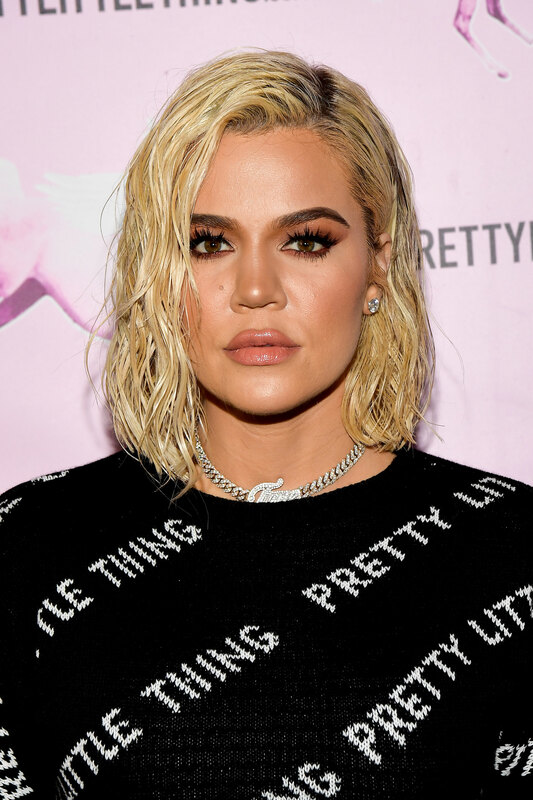 "Dry shampoo is a great in-between product that gives the illusion of a clean start," said Rihanna's hairstylist Ursula Stephen, who recommends Klorane's version ($18; ulta.com) "The number of times you shampoo during the week depends on your hair's thickness. Thick, coarse, ringlets require washing every three to four days depending on the amount of styling product you use." "What is a good wash-and-go style I can try for my naturally wavy hair?" The long bob, seen here on Olivia Wilde, is a popular Hollywood favorite-and with good reason! The cut flatters all face shapes and looks great whether you style it, or let your hair's natural texture come into play. 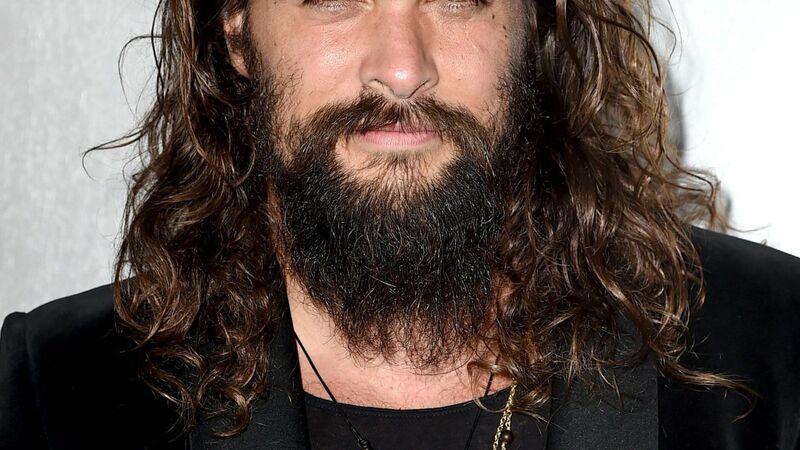 "When wavy hair gets too long, it becomes heavy," Francis said. 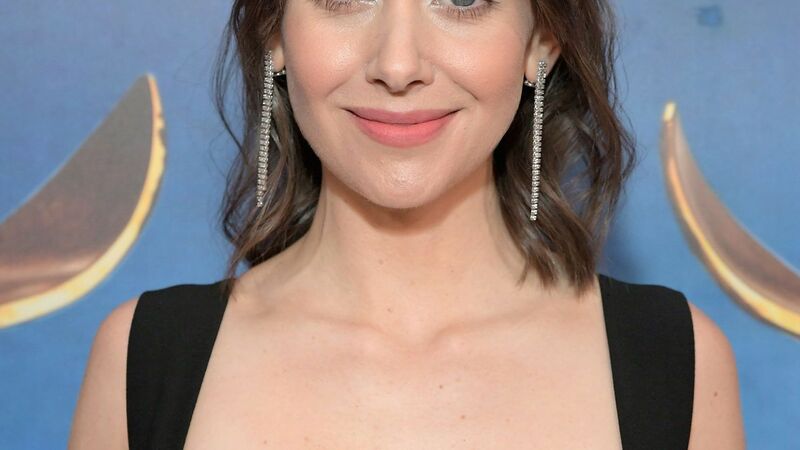 "Go for a cut that grazes the collarbone and is slightly shorter in the back, and add in a few face-framing layers for movement. This creates a shape that won't require much fuss."